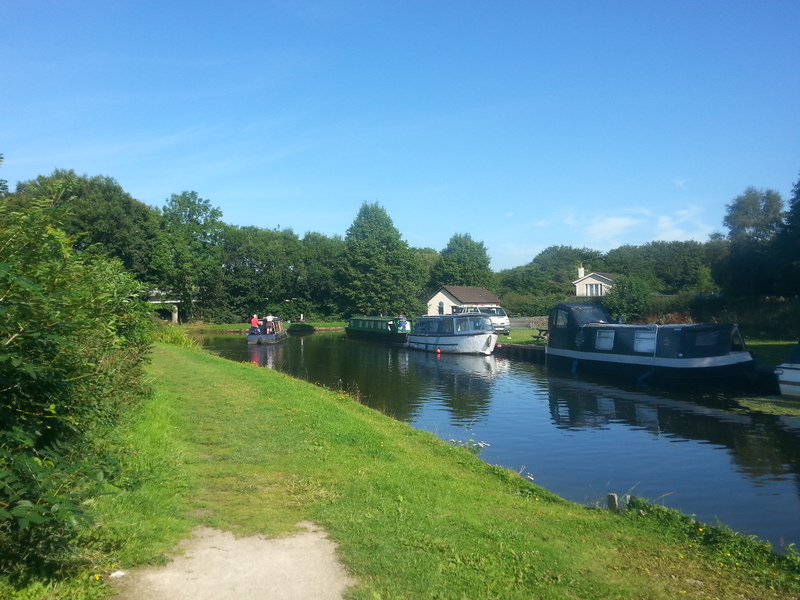 Situated in Carnforth on the Lancashire and Cumbria border, Tewitfield Locks is the current terminus of the navigable Lancaster Canal. 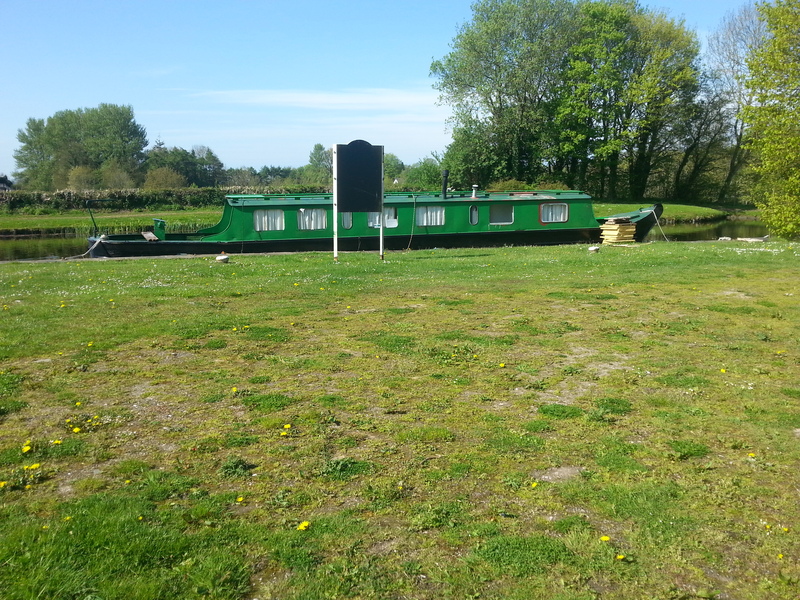 The mooring site provides easy access to some of Britain’s best loved countryside, with both the Lake District and the Yorkshire Dales being less than half an hours' drive away. Also close by is the historic city of Lancaster with its castles, museums and parks to visit and the seaside town of Morecambe. The site is 44 metres long and is provides space for up to 3 boats moored on the off-side bank. 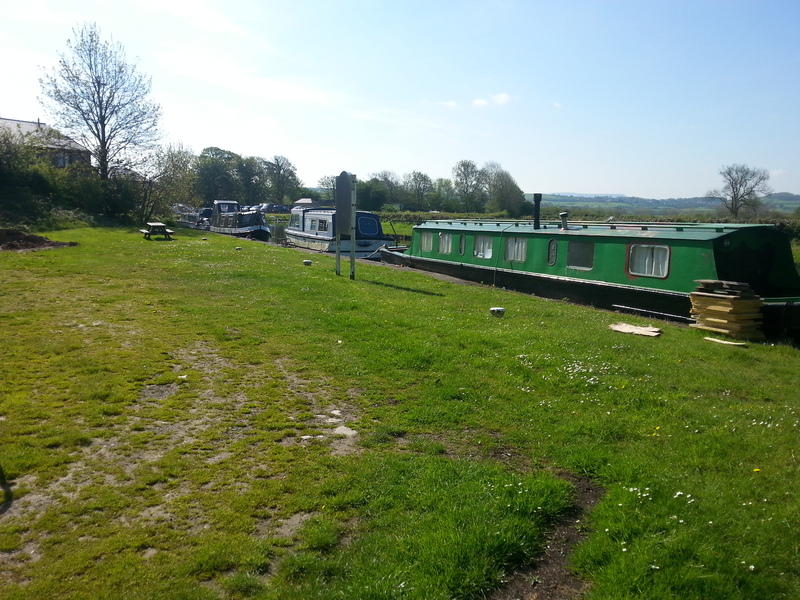 The mooring site is approximately three miles north of Carnforth and approximately five minutes' drive from junction 35 of the M6. To reach the site from the northbound exit, take the first exit at the roundabout and then turn right at the second roundabout. From this point, you will see brown tourism signs directing you to Tewitfield Locks. Turn right at the Longlands Hotel and follow the road past the front of the Hotel. Follow the road through the gate and take the first left. This small track will lead down to the car parking area. Elsan disposal, toilets, showers, water and refuse disposal are all available adjacent to the moorings and are for the use of all boaters. 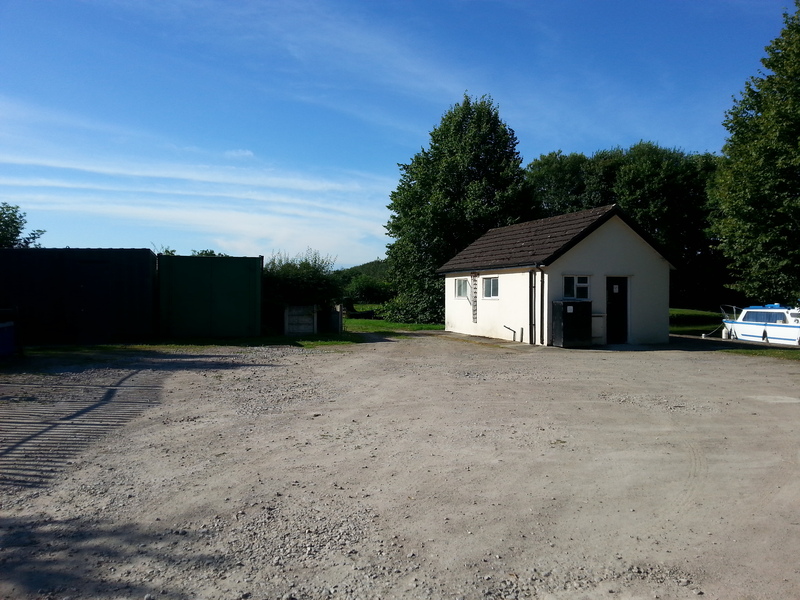 A small car parking area can be found to the rear of the service station. 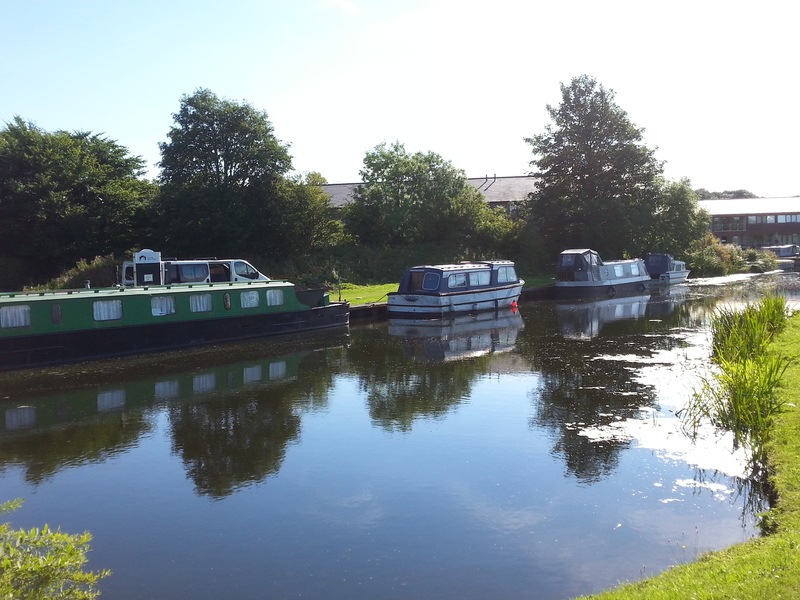 However spaces for mooring customers are not reserved and cannot be guaranteed. Mooring rings are installed along this mooring site but mooring pins may be required if spacing does not fit your boat length. There are no access restrictions to the site; however please have consideration for the mooring customers on site.